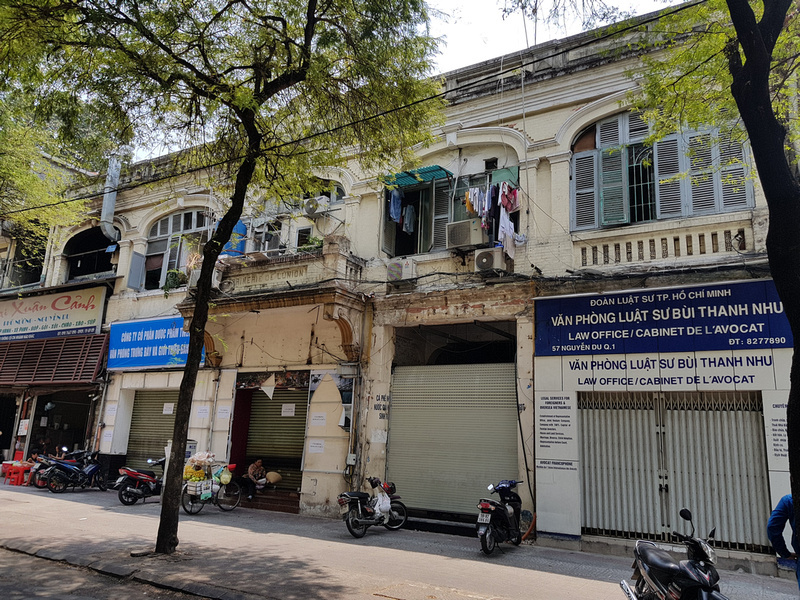 Heritage buildings in Saigon have been knocked down at an alarming rate, so this page will be noting buildings that are in most in trouble. This page is a work in progress that will be continually added to. Please email for more suggestions or photo contributions. 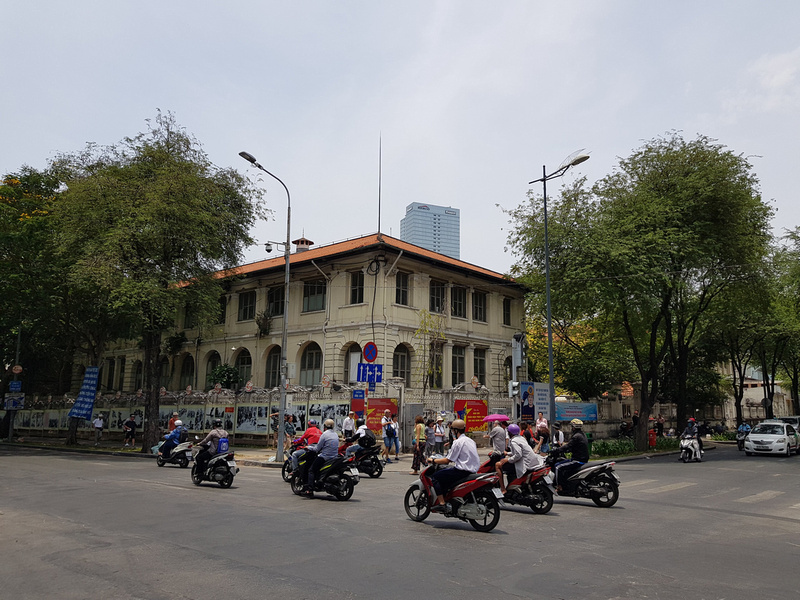 Address: 59-61 Ly Tu Trong (corner Dong Khoi), District 1, HCMC. 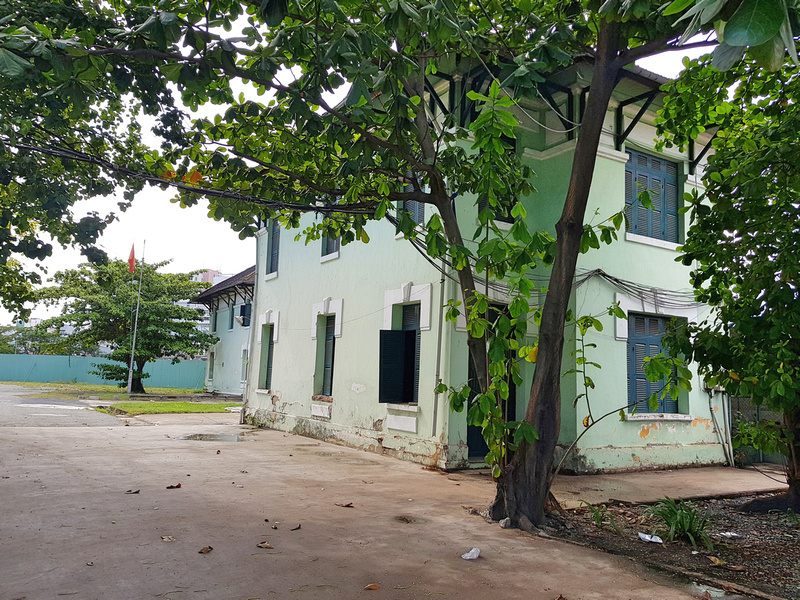 The Dinh Thuong Tho Palace is in danger of being either demolished or being built on top of as part of a plan to expand the city hall. A city official said there are different ways to preserve old buildings, such as keeping a model of them. Address: 25 Nguyen Thi Minh Khai, District 1, HCMC. 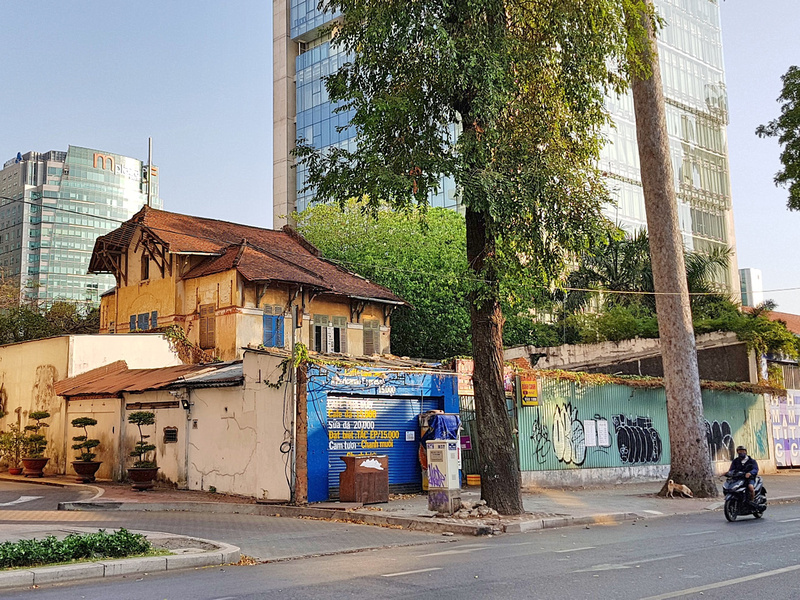 Address: 157-165 Cong Quynh, District 1, HCMC. 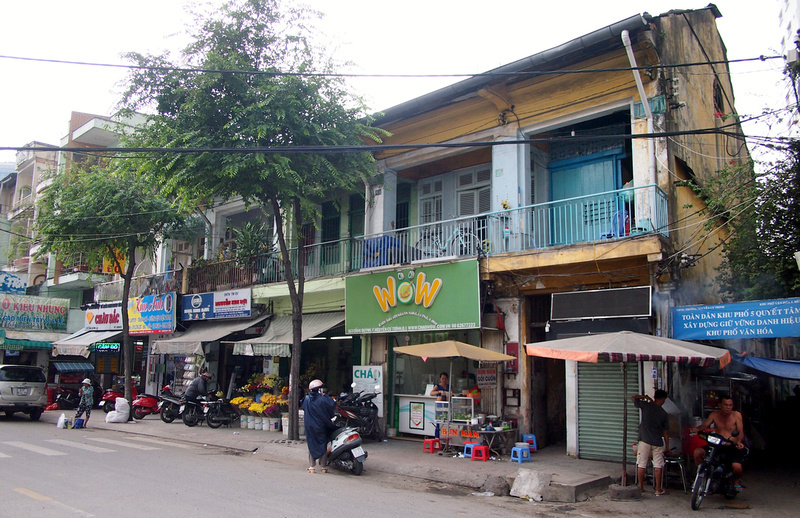 This row of shops on Cong Quynh is part of the triangle of land that will be redeveloped for the Nguyen Cu Trinh Centre. The triangle is bounded by Nguyen Trai/Cong Quynh/Nguyen Cu Trinh/Tran Dinh Xu and it is not official yet, so we shall see what happens. 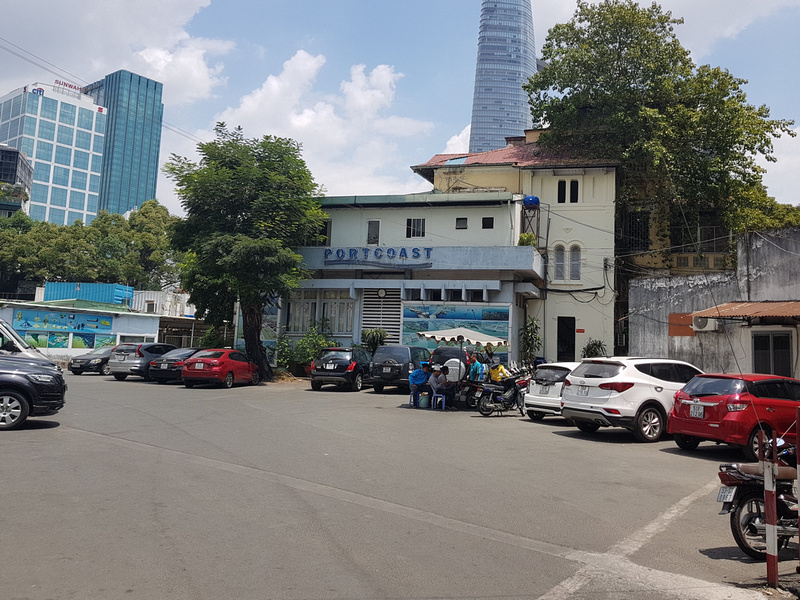 Address: Behind Saigon Centre, Nam Ky Khoi Nghia, District 1, HCMC. Behind the Saigon Centre there is a villa that is standed in the car park/future building site. So far there is no public plan for what will go on this block, but it seems unlikely that the villa would survive. 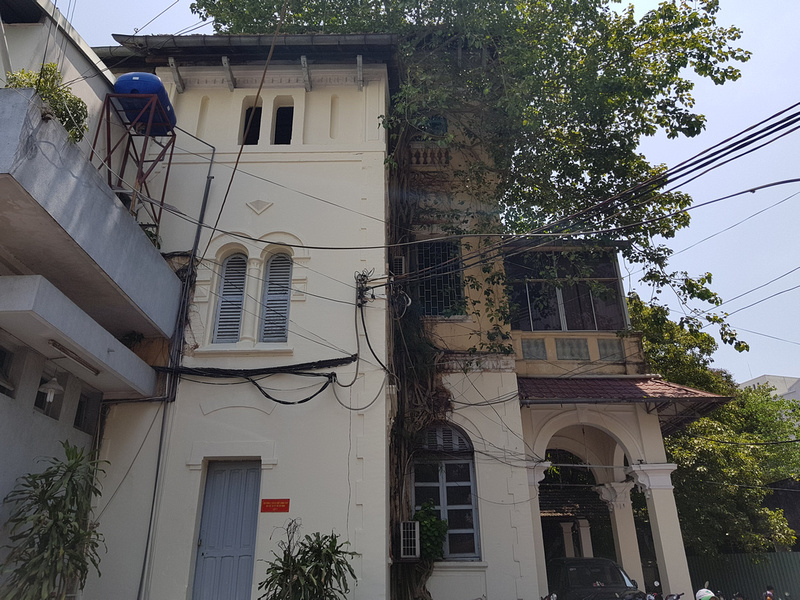 Address: 57 Nguyen Du, District 1, HCMC. The Imprimerie de l’Union building is near the post office and thus designated as “Golden Land”. It has been marked for demolition but for now it is hanging on. Address: A17/1, Phu My, P22, Binh Thanh, HCMC. 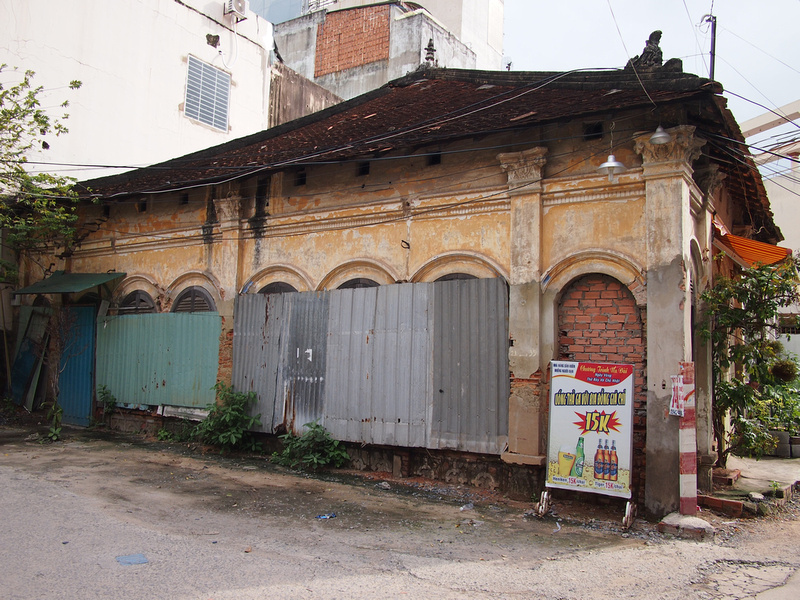 While walking down Nguyen Huu Canh I found this old house down a little side street. Address: 628-630 Vo Van Kiet, District 5, HCMC. These villas are currently inside the construction zone of the Dragon Riverside City development. 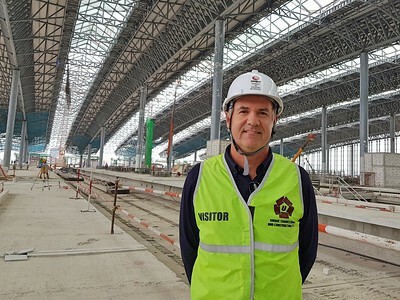 According to the model there will be a mall in this place.